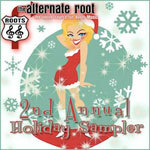 The Alternate Root is putting out their second annual Holiday Sampler, and “Northern Lights” is a finalist for inclusion. You can vote (once a day) right here. Voting continues through December 12 at noon. 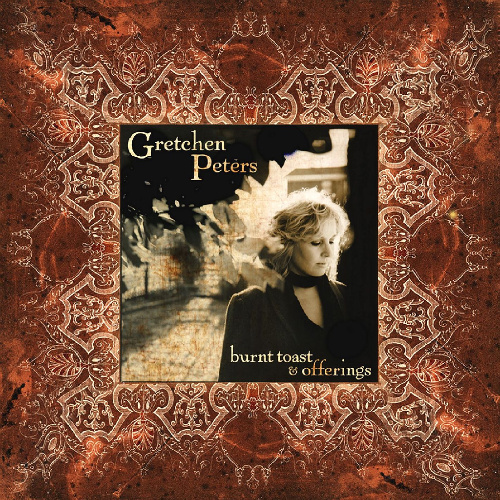 The top 25 songs will be included in the free, downloadable sampler.